Dependable Airport Transportation- One of the biggest stress factors related to airport travel is the fear of missing a flight. Our professional airport limo services account for any travel delays to ensure a prompt arrival. 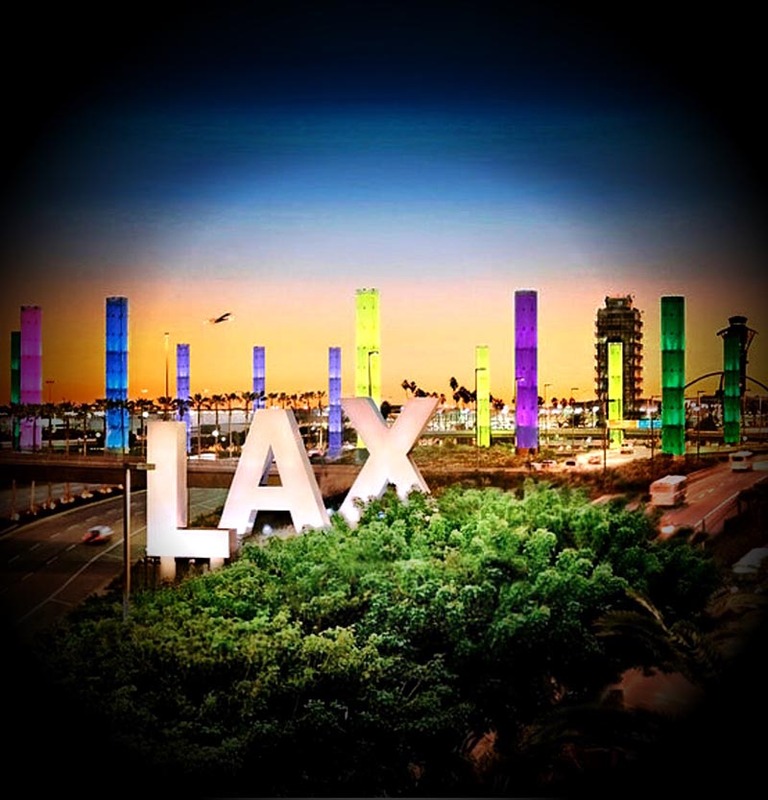 L.A. Classic Transportation drivers ensure an efficient and hassle-free travel experience by dropping clients off at their precise airport check-in point or welcoming them after a long flight. Cost Effective Airport Transportation - Beat the high costs and inconveniences of airport parking and car rental fees when choosing our best price limousine services. L.A. Classic Transportation also guarantees professional drivers who know the quickest and safest route to your destination. In Line with Your Business Objectives- Focus on your business itinerary while riding in comfort and style in one of our fully equipped vehicles that offer the latest in advanced technology. L.A. Classic Transportation extends easy online booking at any time of day or night. Ask about our all-inclusive packages for complete stress-free airport transportation. For efficient and stylish airport transportation services, consult with one of our luxury car experts at L.A. Classic Transportation. Never miss a flight with our established limo services available to pick you up at your residence or hotel and ensures the nearest drop off to your check-in point. Our professional drivers will greet you after a long flight, handle your luggage and transport you to your destination in style and comfort. Through our VIP Airport Greeters, L.A. Classic Transportation provides expedited transit and other benefits that eliminate unnecessary stress for travel anywhere in the world. Greeters assist clients throughout the arrival process, from the plane to your chauffeur. Private check-in for departing flights, priority boarding and carry-on luggage assistance for departing and connecting flights make traveling easier. The Greeter assists you throughout the departure process, from check in until the plane leaves the gate. Greeters assist you through fast track process for passport control and customs clearance, where applicable. Greeter service can be booked as a stand-alone addition to traveling, or in conjunction with your chauffeured vehicle. Whether you are a group of one or several, our concierge services make traveling with large groups easier and faster. Airport car services include: meet and greet from our uniformed chauffeurs for clients, employees, VIP’s and corporate executives and safe transportation to appointments, meetings and business events. We offer convenient flight tracking to monitor delays and cancellations so that you never have to worry about missing a flight. Ask a representative about meet and greet services for special guests and our special discounted corporate rates for frequent business flyers.